Our people are the key to our success, and we continually seek out passionate, motivated individuals to join our team. We consider ourselves the change agents of digital transformation. If you’re passionate about transforming industries with leading-edge technology, we’d love to meet you. 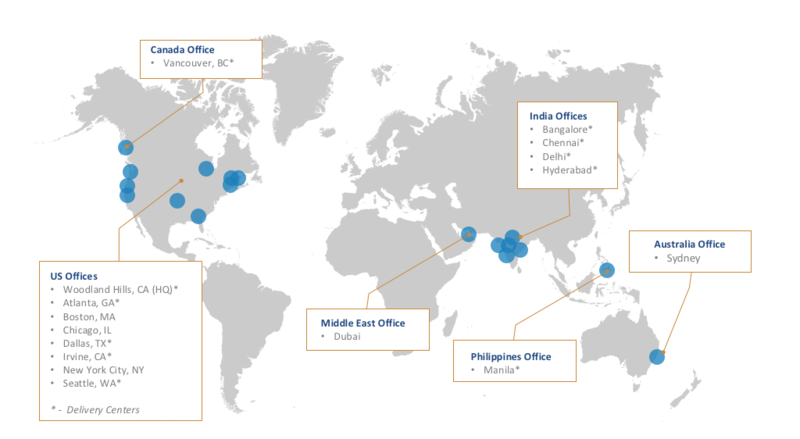 OSI Digital employs talent globally, in offices in the US, Canada, India, Philippines, Dubai and Australia. Hear from some of our team members about what it’s like to be part of the OSI family. One of the reasons OSI Digital is a global leader in business and IT solutions is because we retain the best talent. We do that by rewarding our employees with the resources, professional training and diverse opportunities to grow their careers. If you are interested in applying for a position with us, please submit your resume below.